We all live, work and move within designed environments. Feeling comfortable and confident within these spaces is crucial for identity formation and maturity. Experiencing space is one of the most fundamental events of human existence. Practice shows that children and young people are very interested in their surroundings, perceiving it with a high level of awareness. The recognition of architecture is a learned skill, a skill that stimulates spatial comprehension and the understanding of design potential and the built environment. Architecture and built environment education improves visual, linguistic and decision-making skills and empowers a responsible participation in built environments. The aim of the website www.bink.at is to lower access thresholds by making information and materials easily available. On the site, documentations and evaluations of finished projects, ideas and classroom learning materials are available, as well as a calendar of built environment education events. It also provides a discussion forum for exchanging experiences with other initiatives in Austria and elsewhere and publishes theoretical articles and commentaries as well as relevant literature and links. The site has been online since late 2010 and is continually being updated and expanded. This type of nationwide network of regional institutions is unique in the field of built environment education. The general topic of this years Biennale “freespace”, as well as the Austrian contribution “THOUGHTS FROM MATTER”, place the socio-political aspect of architecture and built environment at the centre of public discourse. In line with the topic of the 2016 symposium “public space as creative and educational space” the symposium get involved IV offers opportunities for discussion and insights on an international scale by performing hands-on workshops in public space on site in Venice. 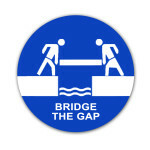 In line with “get involved I & II” in 2012 and 2014 “get involved III” will continue this successful series with an international competition entitled “bridge the gap”, inviting international architecture- and built environment educators. With this assignment we expect to reach a very broad audience, from young people to architects, engineers and pedagogues, while keeping in line with the overall topic of this year’s architecture Biennale, “Reporting from the front”. 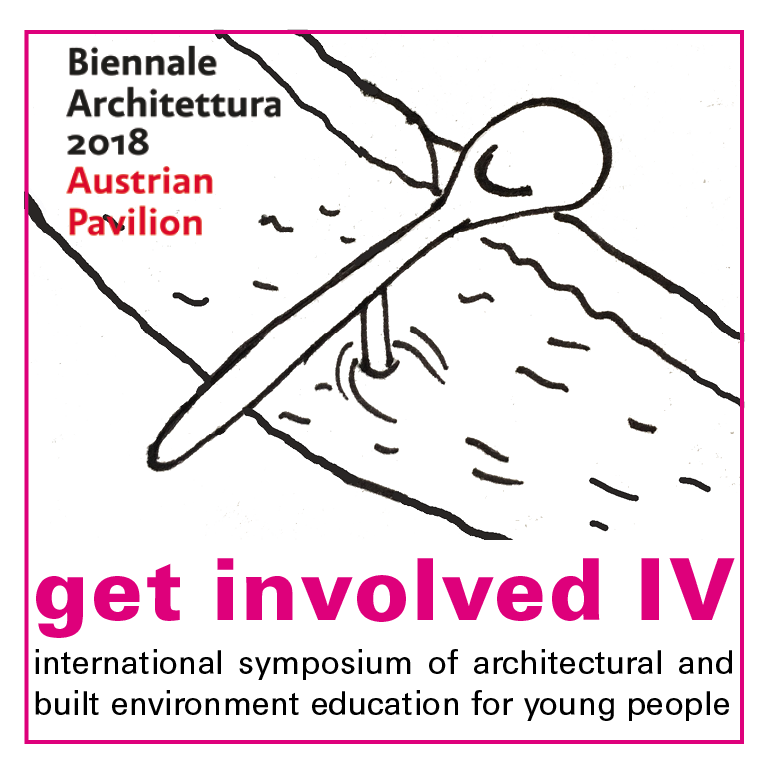 As part of the 13th International Architecture Exhibition La Biennale di Venezia, this symposium will provide participants with an opportunity to share new ideas, and explore methods of architectural and built environment education for children and young people. The symposium is directed towards architects and engineers, scientists, students, educators as well as officials involved in project development and planning.